3. Plug the eternet cable from the back of the router seen here into the back of the PC seen here below. *Images may vary dependong on which modem you have. 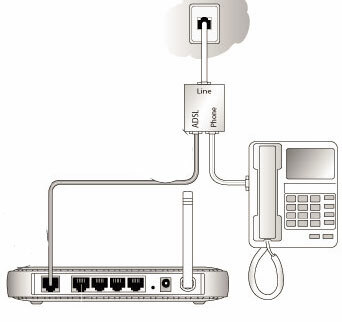 Off Indicates that the Wireless port is initialized. 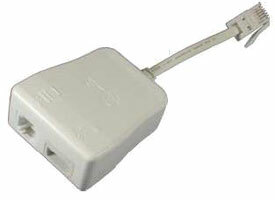 The Wireless Access Point is turned off. 9. Click Login or Connect and you should see a menu down the left hand side. NOTE : If you find though that after doing this restart off the router that you are still unable to get connected try repeating the same procedure but leave the router powered off for around 30 minutes as this will allow time for any blockage on the BT Exchange. 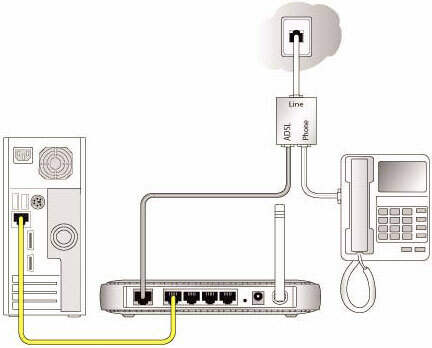 If you wish to setup the wireless section of the router. 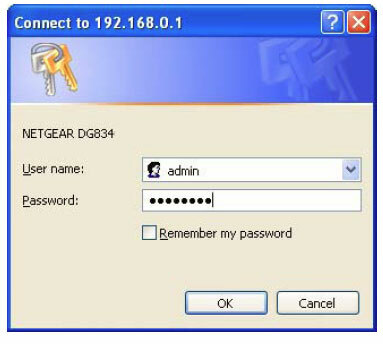 You will need to do a couple of things mainly setup the security so no one outside your house or property can gain access to your network. Unless you have given them permission to do so. 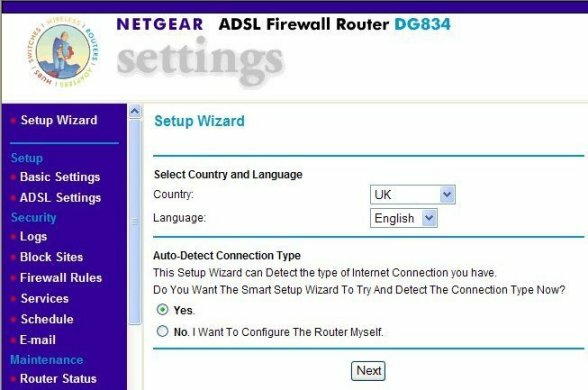 The default SSID is NETGEAR. You can change this to anything you like. 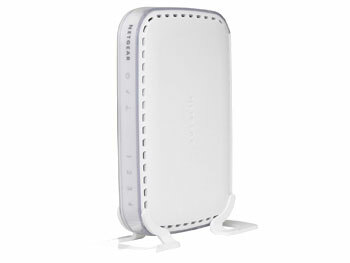 It is proberly best incase there are wireless routers near by also with the same Name of NETGEAR. 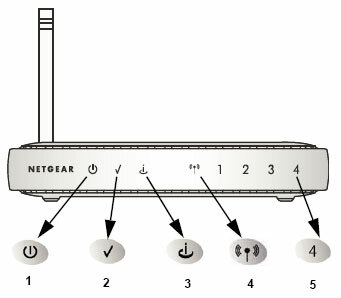 Select the Region to which the wireless interface e.g the router will operate. Select a Security Key that is a combniation of Letters and Numbers. 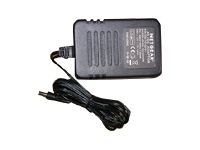 It can be something thats upto 53 characters long but make sure you make a note of this so that when you come to connect via a laptop or smartphone or other wireless device. If you cannot decide on a key you can get it to automaically generate one but you will need to note this down on a pieace of paper. Once this is in place click apply in the bottom and then close down your browser.